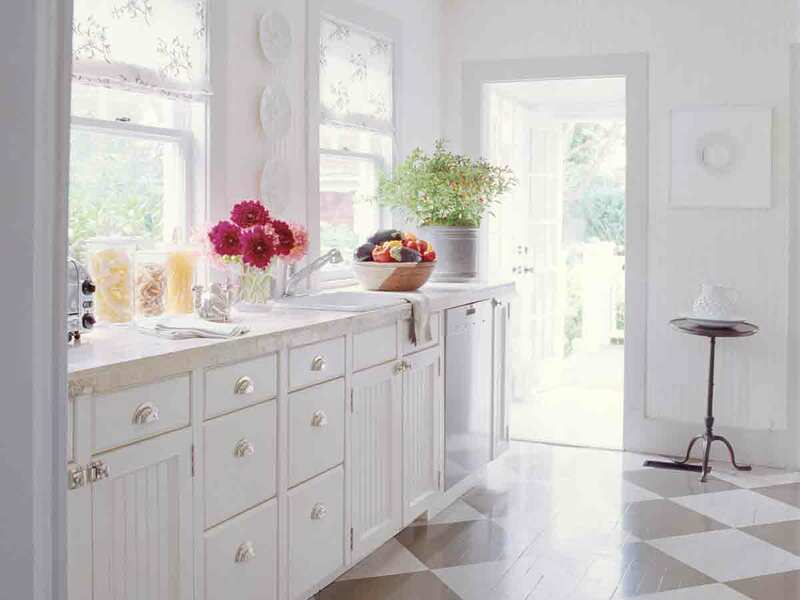 Everything old is new again, especially when you integrate antiques into a twenty-first century home. Here are some style-savvy tips from two high-profile interior designers, both presenting lectures at the Antiques, Garden & Design Show, April 15 to 17, at the Chicago Botanic Garden. Sensibility of scale: Bullard says that “the most important thing for interiors is scale.…You need to know the scale and size you want and where you are going to put (something).” Measure the spaces you want to fill, as well as the doorways these items need to pass through, ahead of time. A tape measure will come in handy at the Show, too. 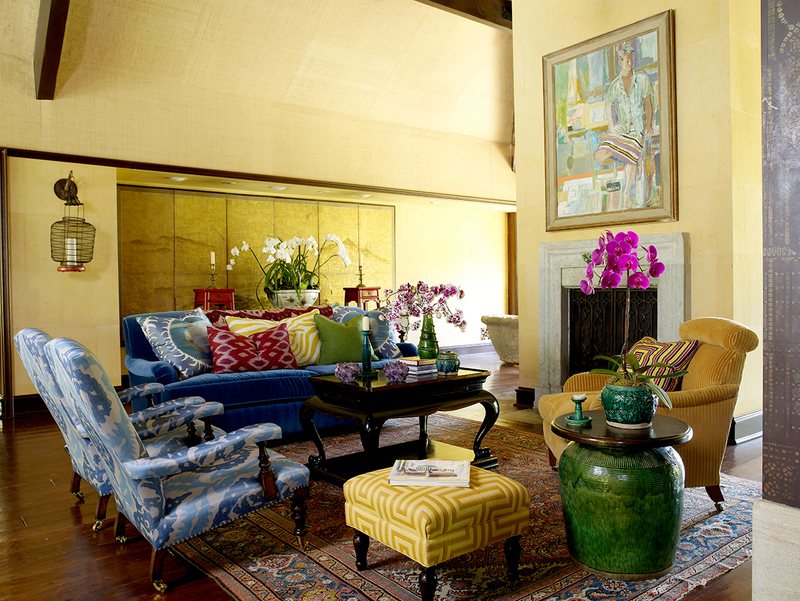 Bold yellow interior design by Martyn Lawrence Bullard. Photo by Tim Street Porter. Interior design by Timothy Whealon. Photo by William Waldron. Bullard presents “Design and Decoration” at 11 a.m. April 15; Timothy Whealon presents “Classicism Revisited: Mixing Art & Antiques in 21st Century Interiors” at 1 p.m. April 15. Joint lecture tickets are available. All lecture tickets include a three-day Show pass. Guest blog by Renee Enna.